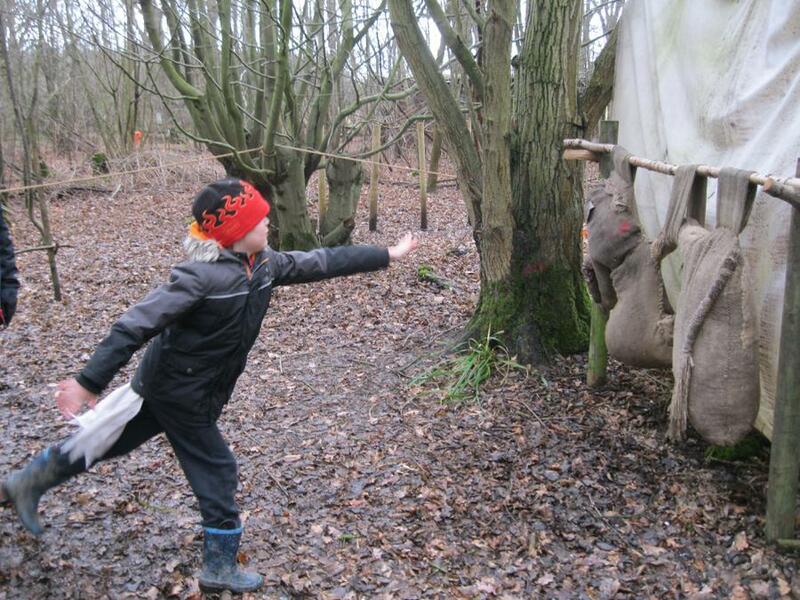 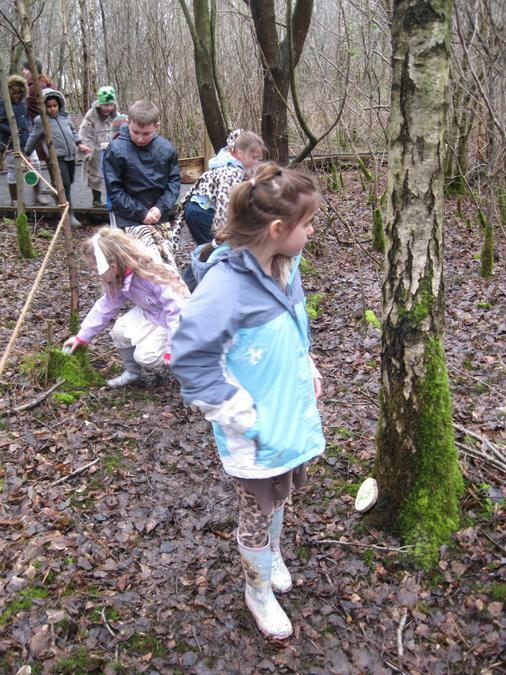 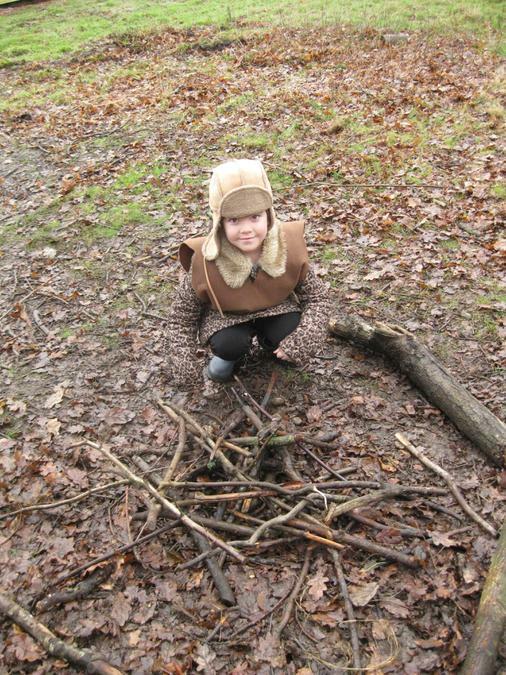 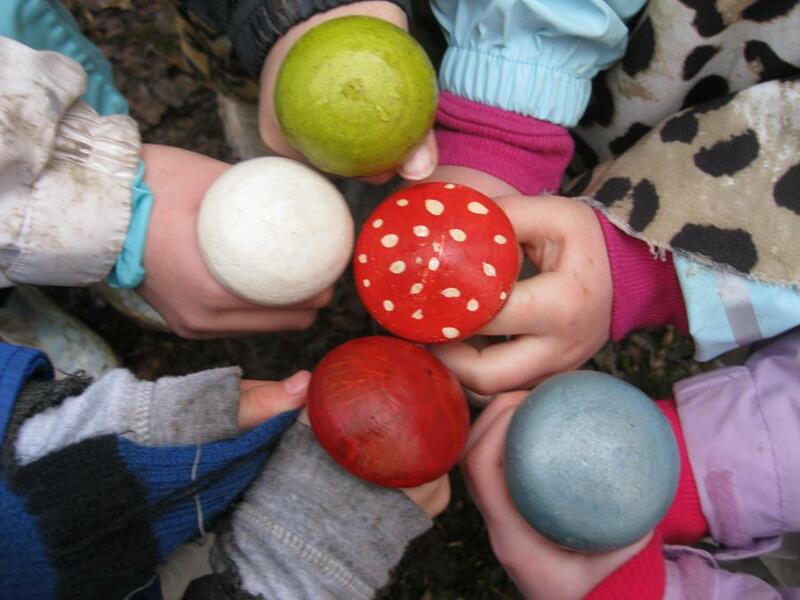 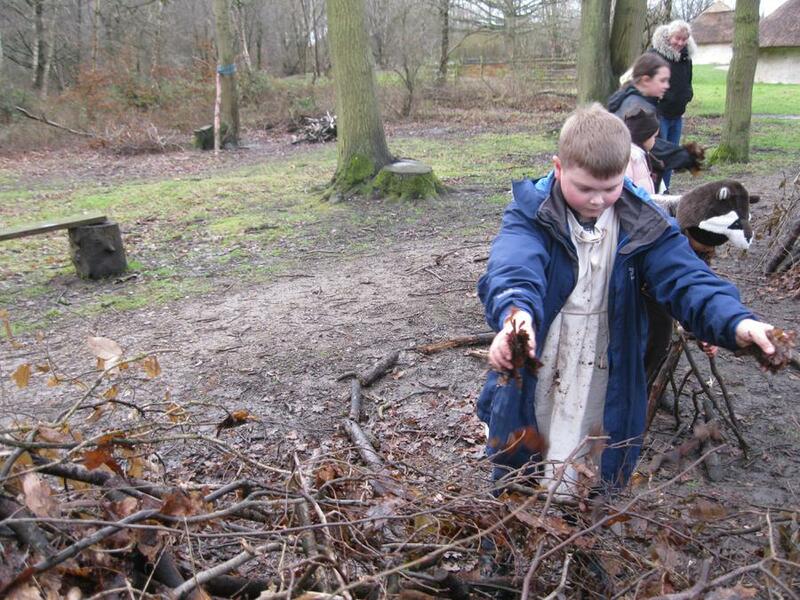 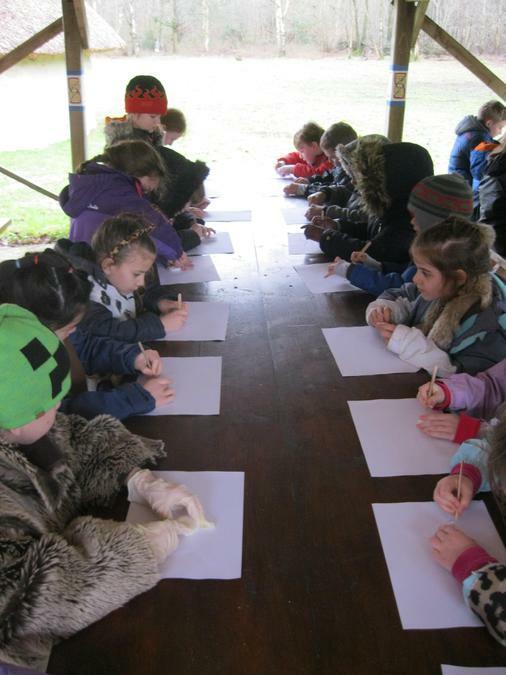 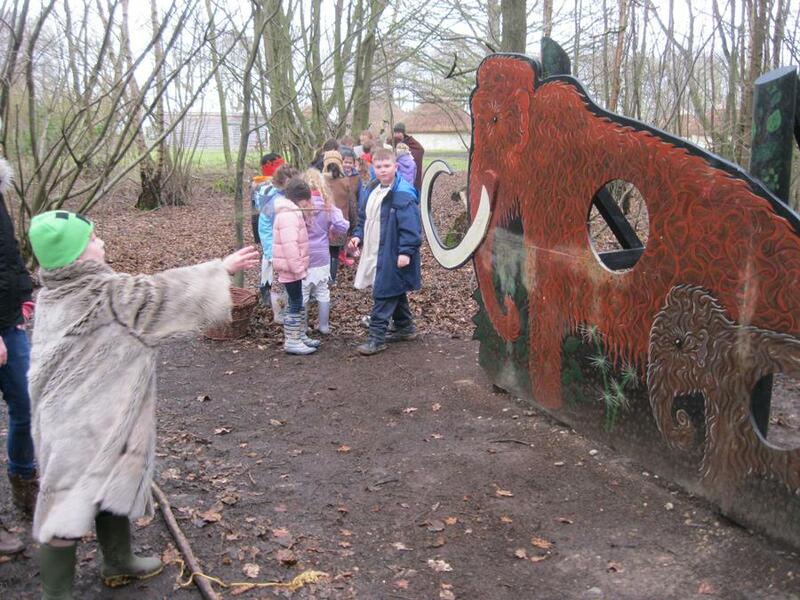 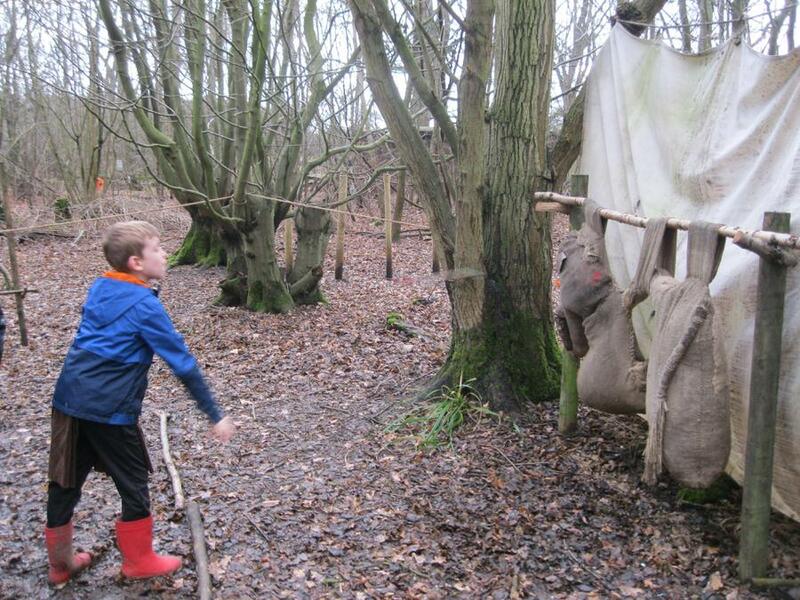 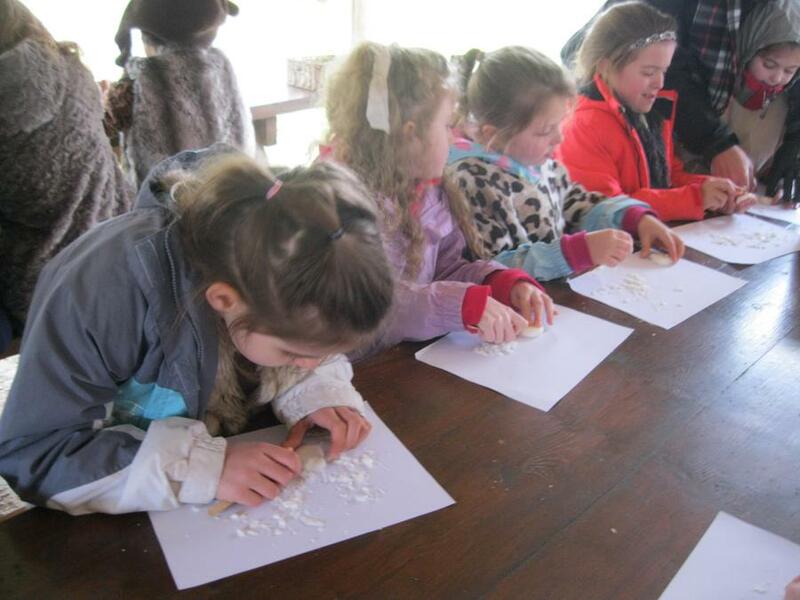 On Tuesday 20th February we went on a class trip to Celtic Harmony Camp, where everything we have learnt about the Stone Age was brought to life! 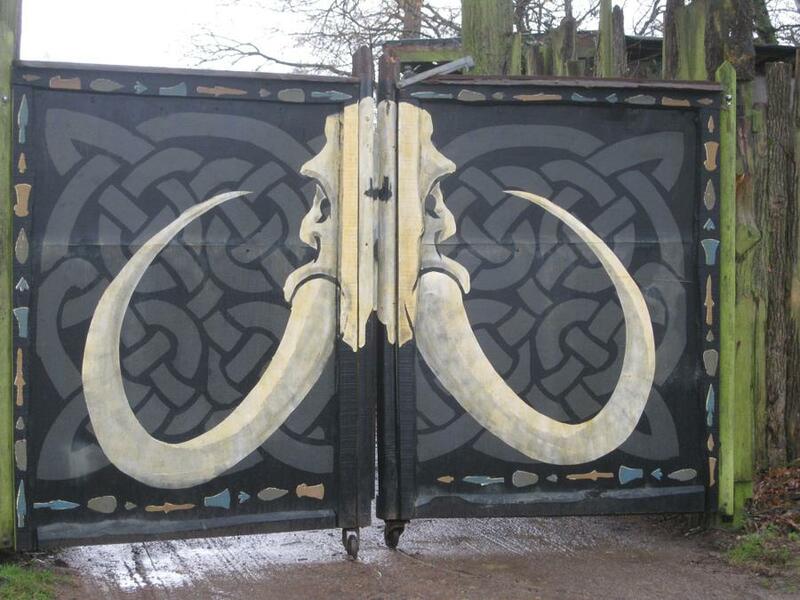 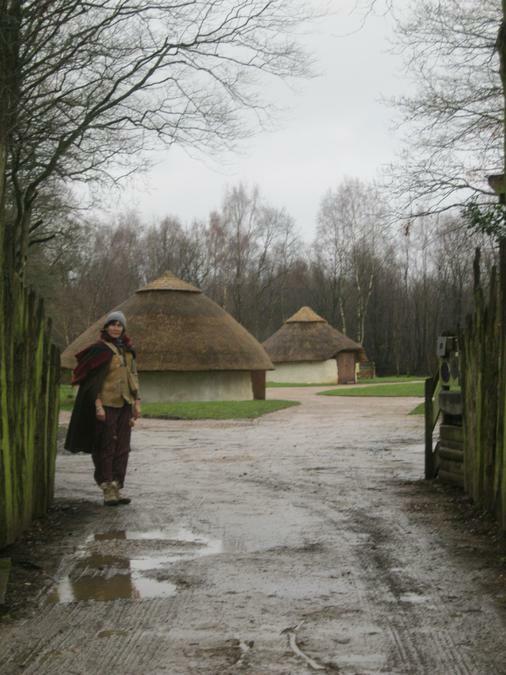 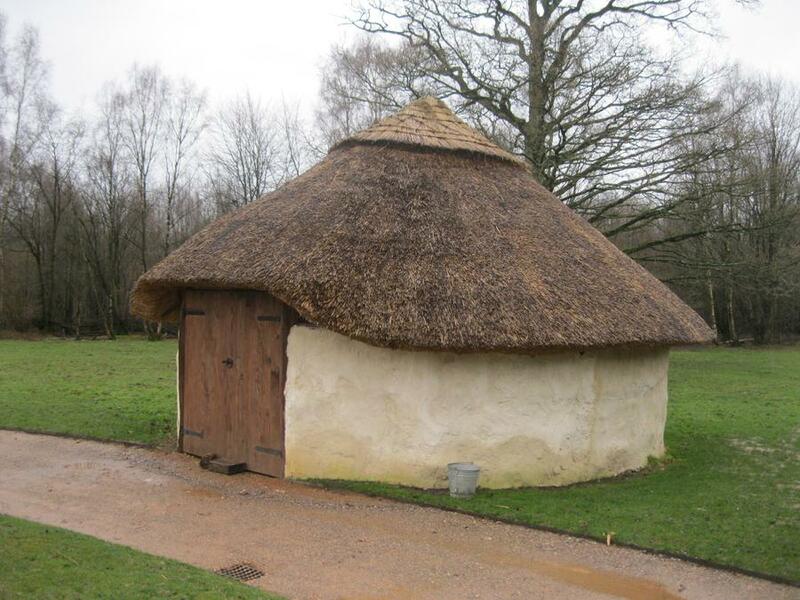 When we arrived at the Camp we were transported back in time. 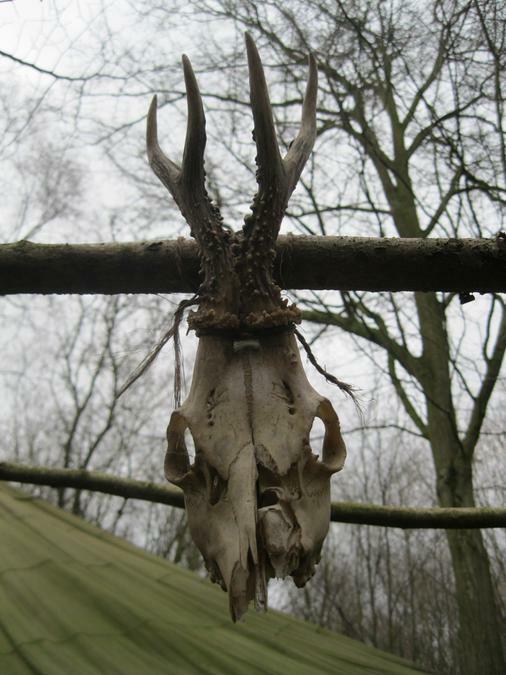 We became the Stag Tribe! 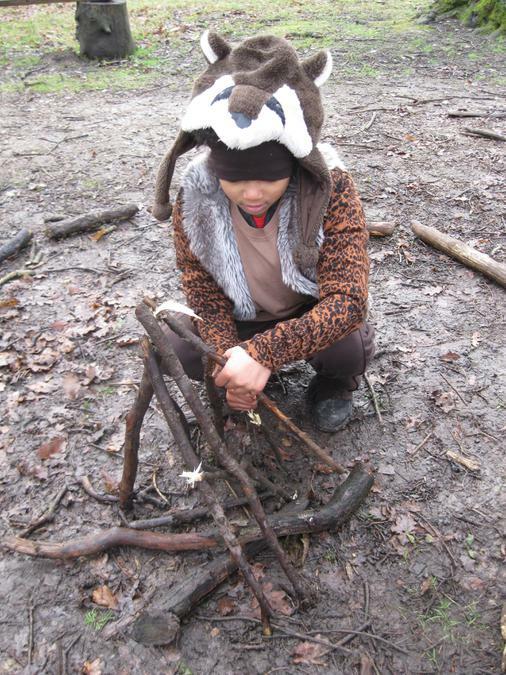 Firstly, we were shown how to make fire using friction, fuel and oxygen. 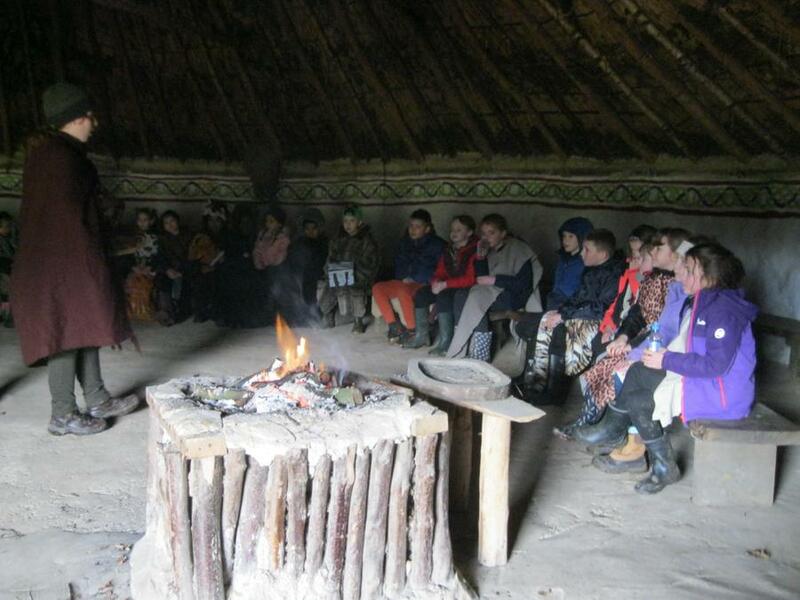 Next, we were shown how the Neolithic people knapped flint to make spear, axe and arrow heads. 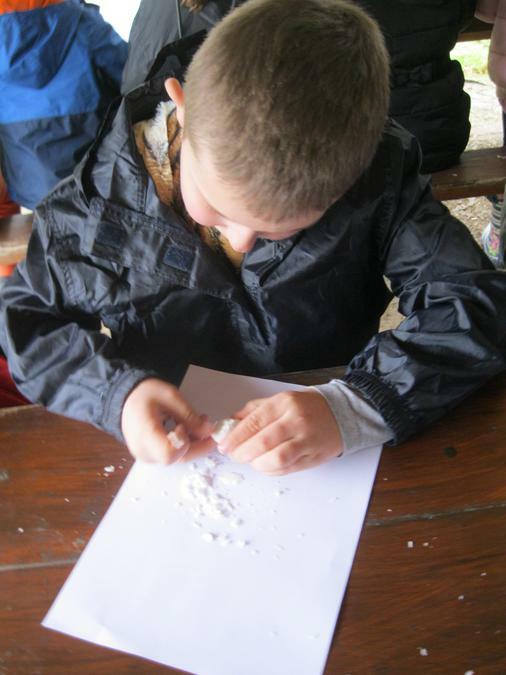 Then we had a go ourselves using soap. 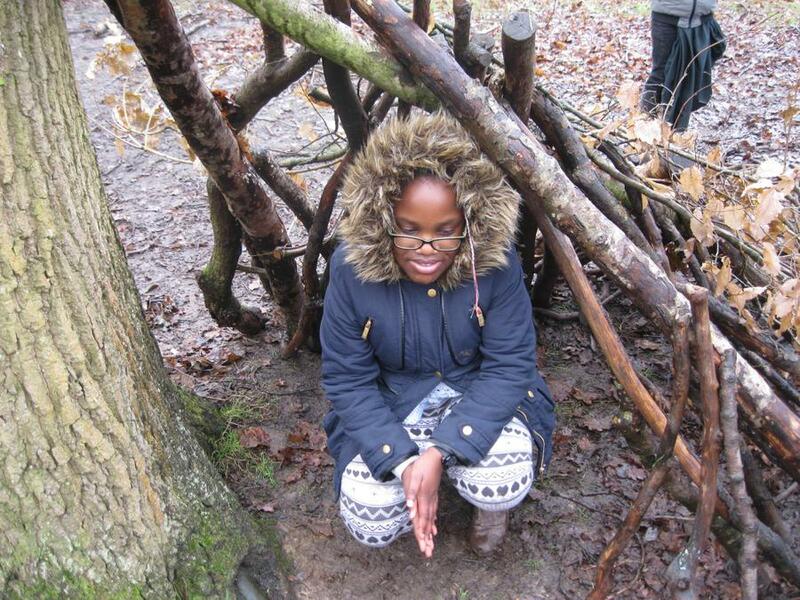 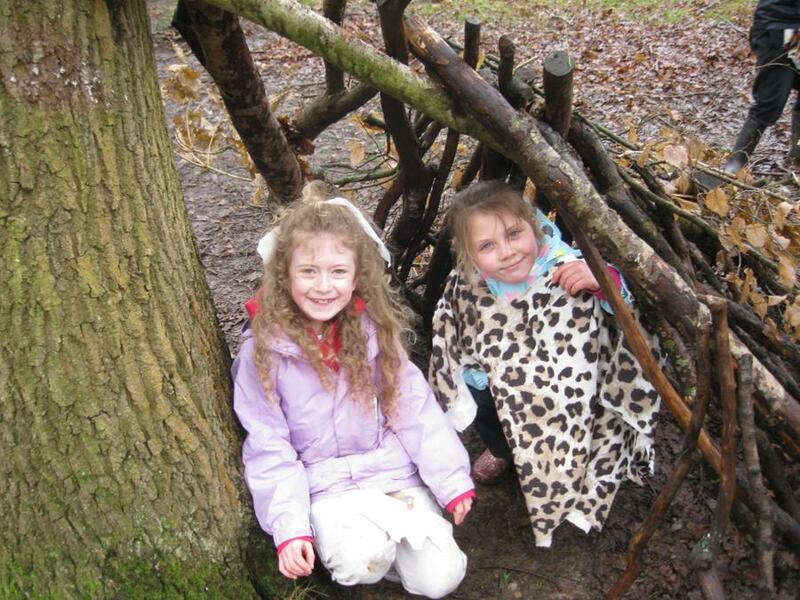 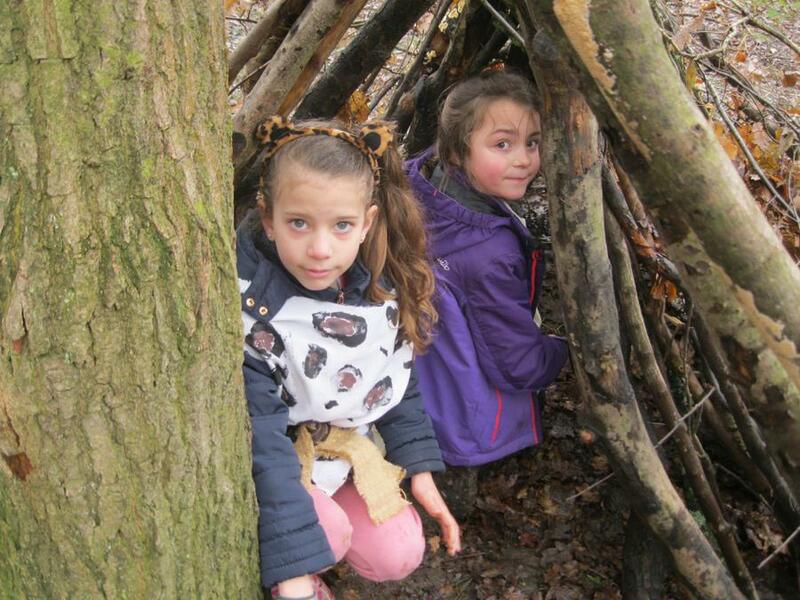 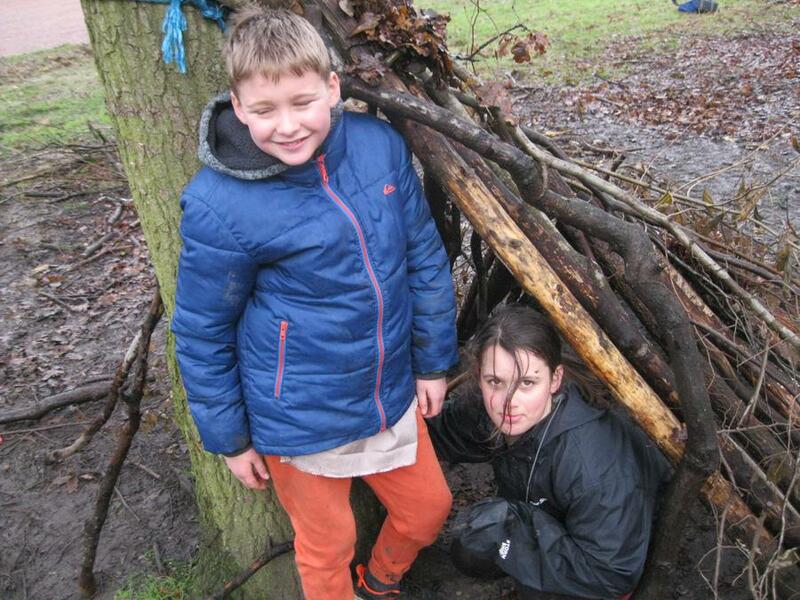 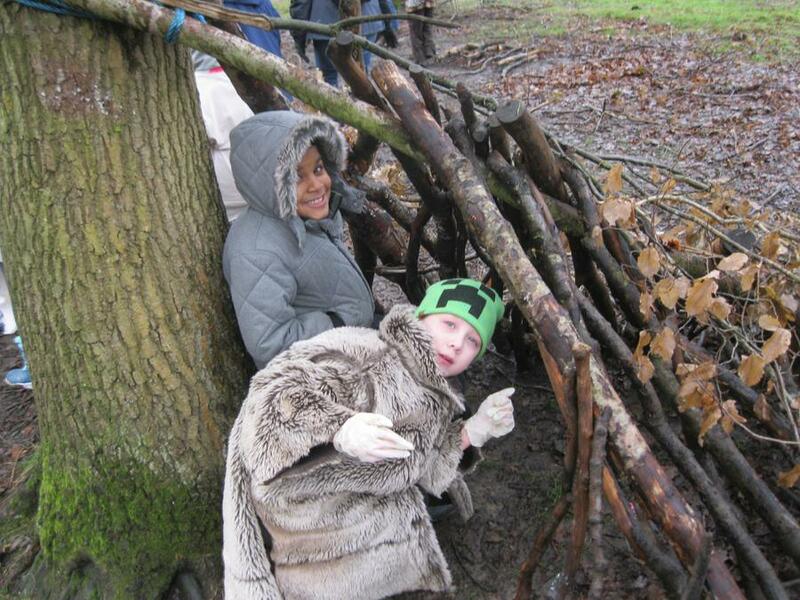 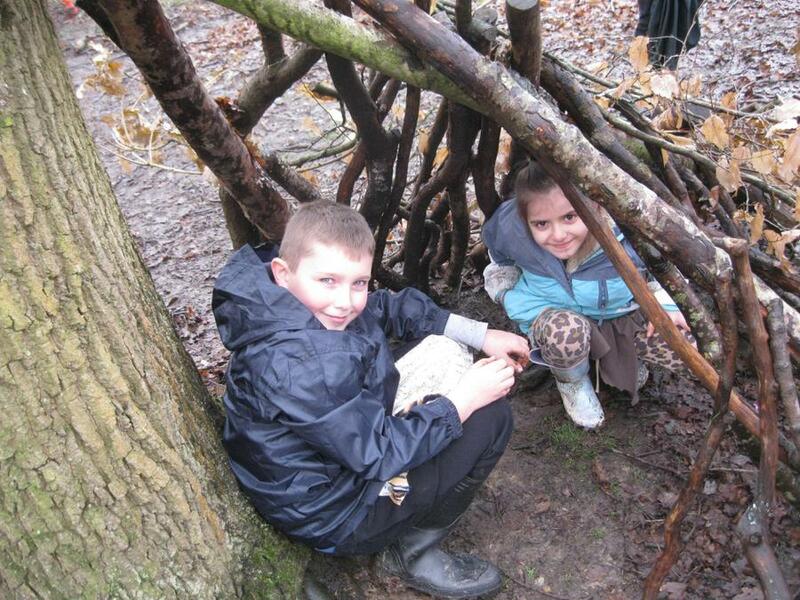 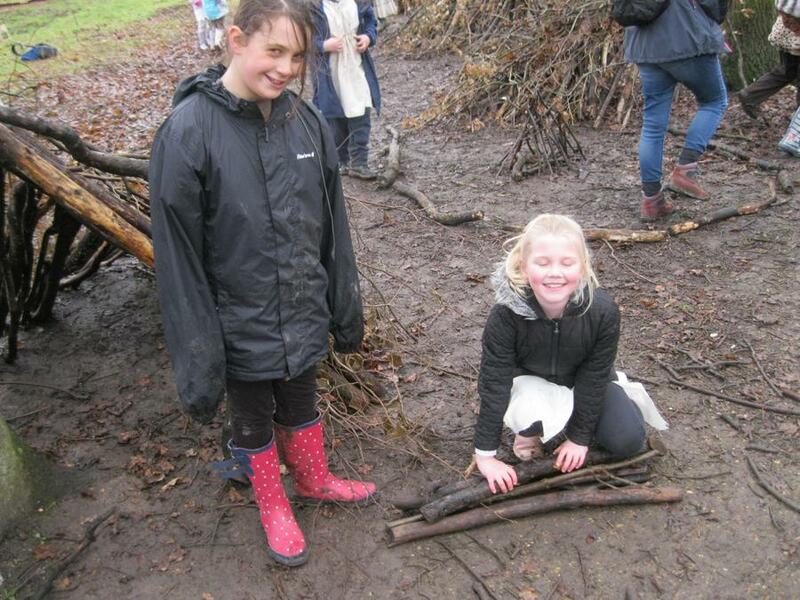 After that, we had the chance to try out our den building skills. 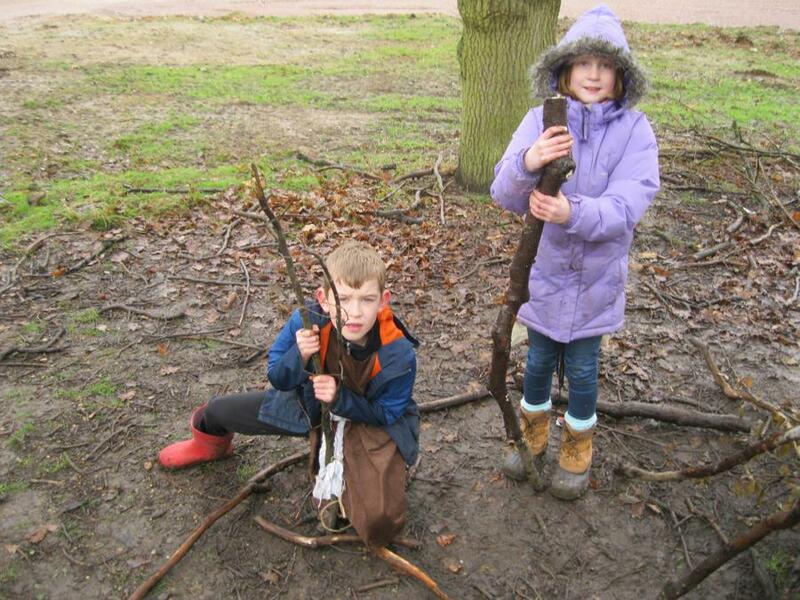 After lunch, we practised hunting and gathering. 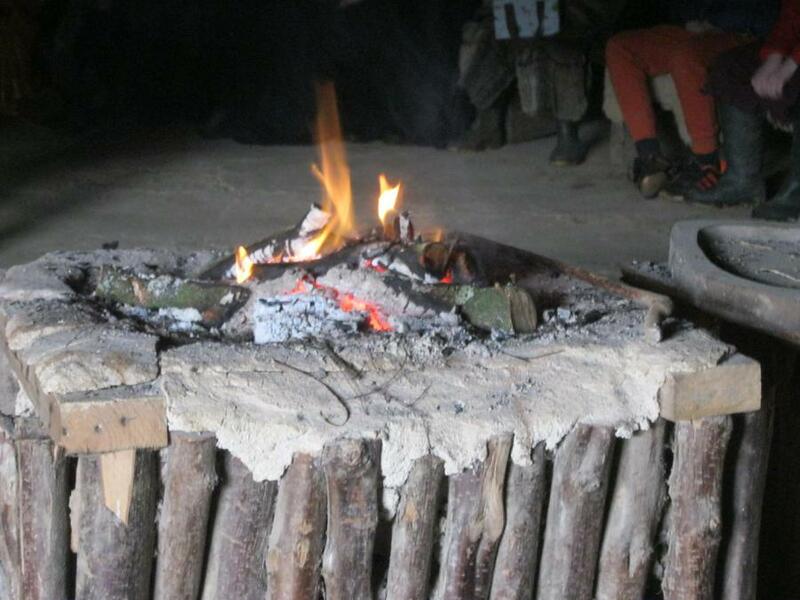 Finally, our fantastic day was finished off with a story telling session around the fire.